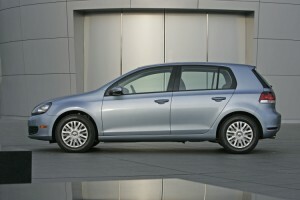 While there still aren’t a lot of choices available, there are these that are considered the best diesel cars 2011. And, since interest in more fuel-efficient cars is gaining increasing importance, look for more diesel-powered vehicles in the near future. 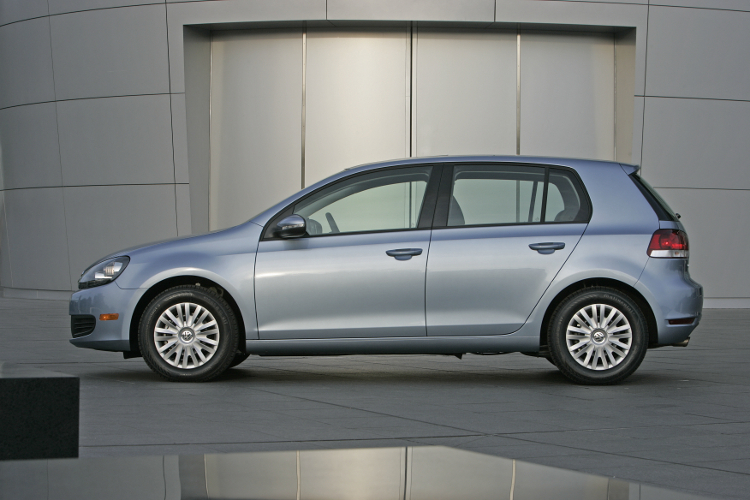 But, back to this listing of the best diesel cars 2011, they’re still all from German automakers. 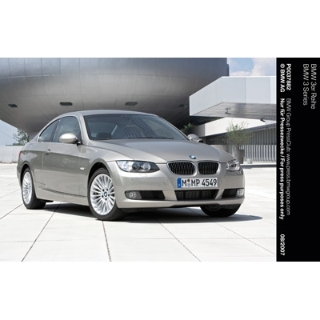 diesel engine, although it costs about $3,000 more than the base 2.0T gasoline turbocharged engine, is much more fuel efficient with EPA-estimated fuel economy of 30 mpg city/40 mpg highway – exceptional for a luxury car. 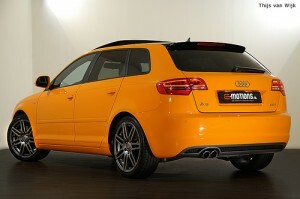 Starting manufacturer’s suggested retail price (MSRP) for the Audi A3 TDI is $30,250. Edmunds says: “the TDI engine found in the A3 features clean diesel technology that makes its emissions just as clean as if it ran on gasoline…It’s also relatively quiet and provides punchy acceleration around town. But most importantly, the TDI can achieve a 34 mpg in combined driving.” If you’re looking for a diesel-powered SUV, Audi also makes the Q7 TDI.